All of Gulfport's sworn officers receive above and beyond the state required minimum mandatory training levels. 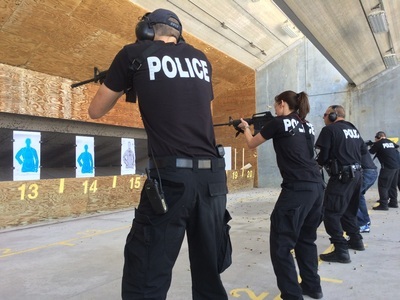 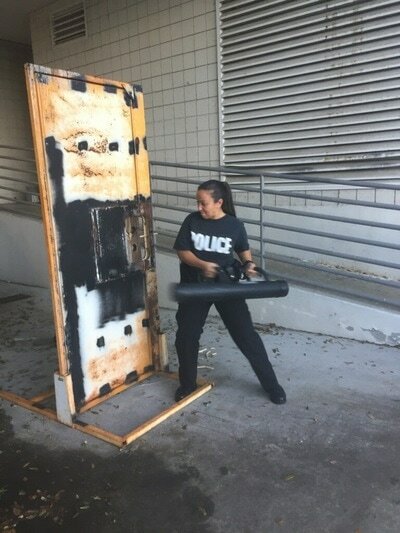 After attending a 21 week recruit academy, officers are paired with experienced Field Training Officers for an additional 14 weeks before they are permitted to work on their own. 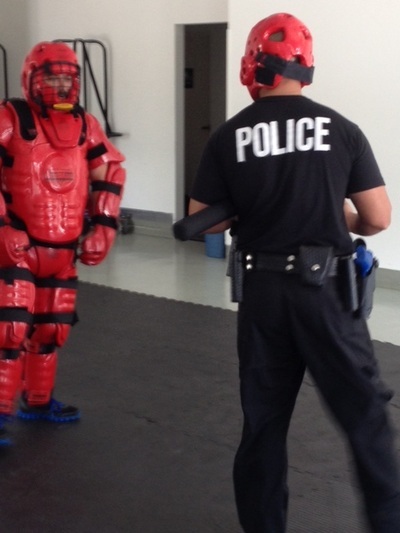 Each year, they receive refresher training in use-of-force, driving, first aid, and other high liability subjects. Advanced training is available for subjects ranging from the use of speed detection equipment to homicide investigations. 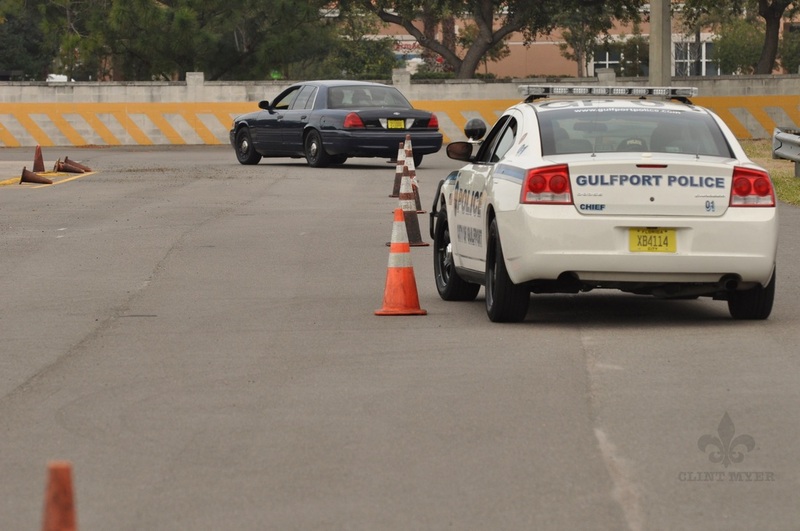 Officers are encouraged to attend any such training that will enhance their abilities to provide better service to the citizens of Gulfport. 63% of our officers have at least an Associates Degree, and 40% have a Bachelor's Degree.